Did your carpet lose that “brand new” shine that it had when you bought it? Everyday we see households passing on the idea of a deep carpet cleaning. Ultimitely, this results into and old rugged carpet. You see where this is going? Instead of spending a fortune on a new carpet, bring yours back to life with a good carpet cleaning. Here, at Krystal Klean Express, we have the newest technology that will give your carpet a longer life, a nicer look and feel. We can match the price of any competitor and deliver the work that you will never regret. You can give us a try and you will get hooked on a long term partnership that will lead to your carpets being clean forever. 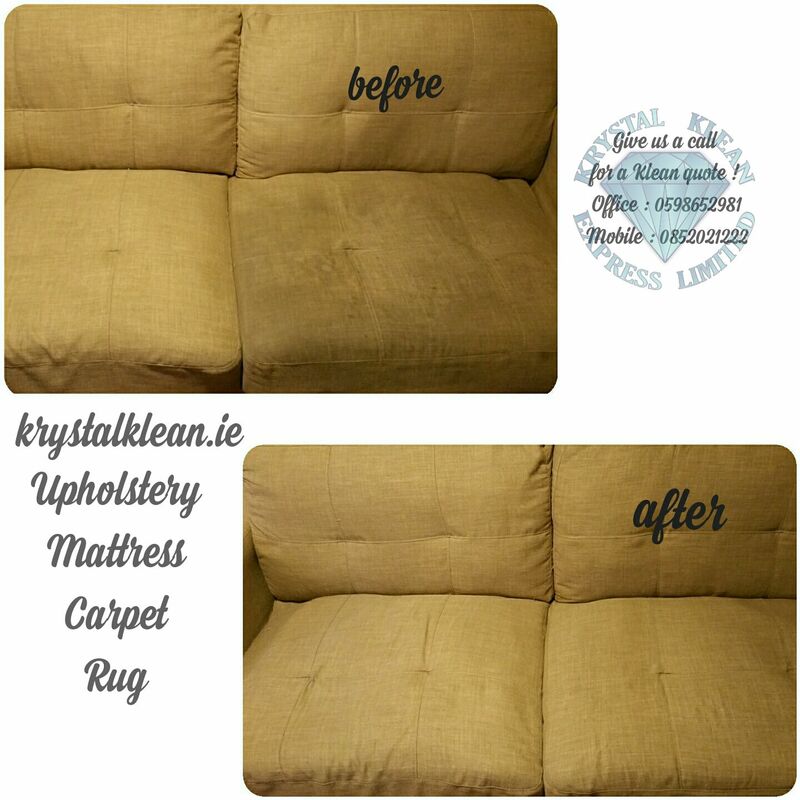 At Krystal Klean Express, we offer domestic & commercial carpet, upholstery cleaning, hot water extraction in order to provide an extensive, thorough service . Your carpet is an expensive investment. Be Smart ! Get a Professional !This way you will avoid poor carpet cleaning jobs by low priced cleaners that soak your carpet. Unlike many of our competitors, we have been trained,and we are fully insured company. 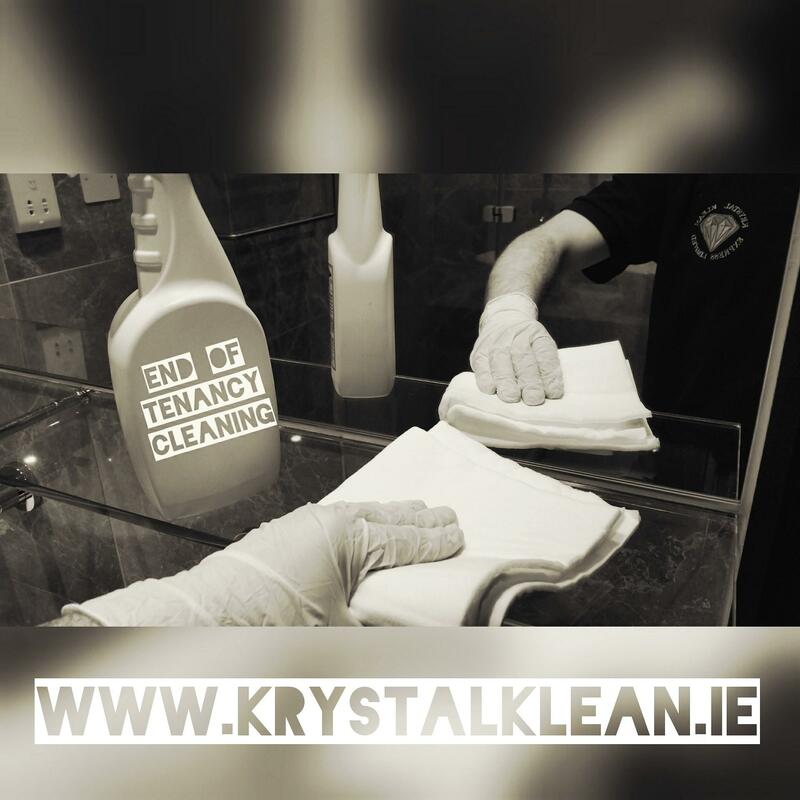 We serve professional Cleaning service all over Dublin area, so don’t worry about your area and get a cleaning quote. North Inner City: Abbey Street, Amiens Street, Capel Street, Dorset Street, Henry Street, Mary Street, Mountjoy Square, Marlborough Street, North Wall, O’Connell Street, Parnell Square & Talbot Street. Merrion Square, Temple Bar, Grafton Street, Dame Street, Leeson Street and Wexford Street, St. Stephen’s Green. Ballybough, North Strand, Clonliffe, Clontarf, Dollymount, East Wall, East Point, Fairview, Killester & Marino. Artane, Coolock, Harmonstown, Kilbarrack & Raheny. Milltown, Ranelagh, Rathmines, Dartry & Rathgar. Harold’s Cross, Templeogue, Kimmage & Terenure. Arbour Hill, Broadstone, Cabra, Grangegorman, Phibsboro, Smithfield & Stoneybatter. Dolphin’s Barn, Inchicore, Islandbridge, Kilmainham, Merchants Quay, Portobello, South Circular Road, the Phoenix Park & the Liberties. Beaumont, Donnycarney, Drumcondra, Elm Mount, Griffith Avenue, Glasnevin, Santry & Whitehall. Ballymun, Finglas. Glasnevin, Kilshane Cross, The Ward & Coolquay. Bluebell, Crumlin, Drimnagh, Greenhills, Perrystown, Terenure & Walkinstown. Baldoyle, Bayside, Donaghmede, Sutton, Howth & Ayrfield. Churchtown, Clonskeagh, Dundrum, Goatstown, Rathfarnham & Windy Arbour. Blanchardstown, Castleknock, Coolmine, Clonsilla, Corduff, Mulhuddart, Tyrrelstown, Clonee & Ongar. Ballinteer, Ballyboden, Kilmashogue, Knocklyon & Rockbrook. Balgriffin, Coolock,Belcamp, Darndale & Priorswood. Cabinteely, Carrickmines, Foxrock, Kilternan, Sandyford, Ticknock, Ballyedmonduff, Stepaside & Leopardstown. Clondalkin, Rowlagh, Quarryvale, Liffey Valley & Neilstown.